As temperatures rise in Chicagoland, home and business owners must address certain maintenance concerns. From landscaping, to the windows and siding of your home or business, summer presents a great opportunity to take care of maintenance that will set you up for the rest of the year. 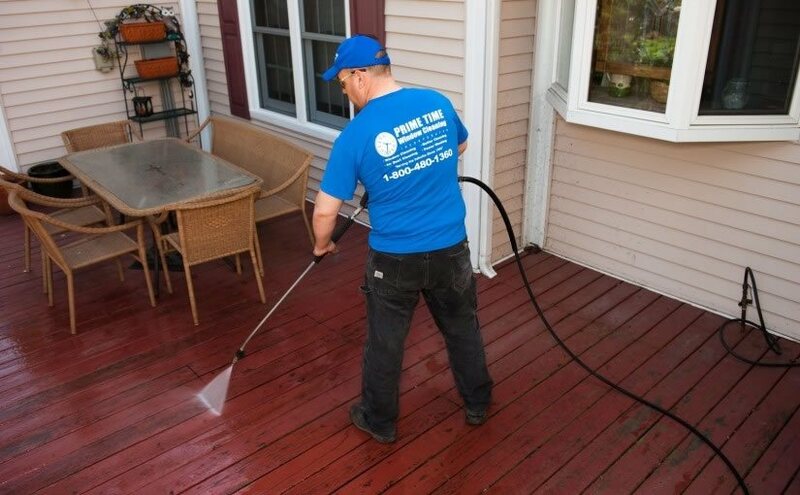 Pressure washing is a great, and affordable way, to wash not just the exterior of your home, but also patio furniture, driveways, and outdoor barbecues. Make sure you’re not relying on pressure alone to wash off tough grit and grime. The professionals know that it’s the right combination of cleaning chemicals and pressure that is the key to a great clean. By adjusting the blades on your lawn mower and allowing grass to grow longer during the summer, you’re helping your lawn stay healthy. In the hot Chicago sun, longer blades of grass provide more shade for your lawn. The extra shade provides more protection against the damaging effects of intense sunlight. 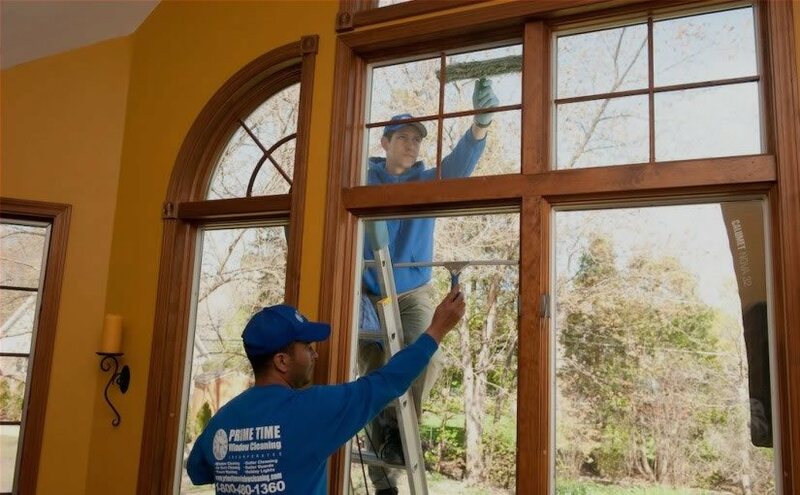 During the summer, caulking on windows and elsewhere is more likely to dry and crack. Applying a fresh coat of caulk during the summer will help you avoid this problem. While on the subject of windows, you should also consider getting a professional window wash done. Professionals will clean your sills and screen as well as the glass on your windows. Plus, you won’t have to climb around on the roof. Painting your home is a big project, but you can actually just focus on one side of your house. Especially during summer, there’s usually one side of your home or business that will absorb the most sunlight. If you do apply a fresh coat of paint, be sure to take care when pressure washing in Chicago. High-pressure cleaners can damage fresh paint. For the best pressure washing in Chicago, contact the professionals at Prime Time Window Cleaning. We’ve been providing pressure washing for homes and businesses in Chicagoland for several years. Plus, we can help you with any other summer home maintenance needs you may have with our full suite of exterior home cleaning services. To learn more about our services, or for more helpful tips on maintenance during the summer months, browse the rest of our website. Or you can call us today at (855)635-5591!